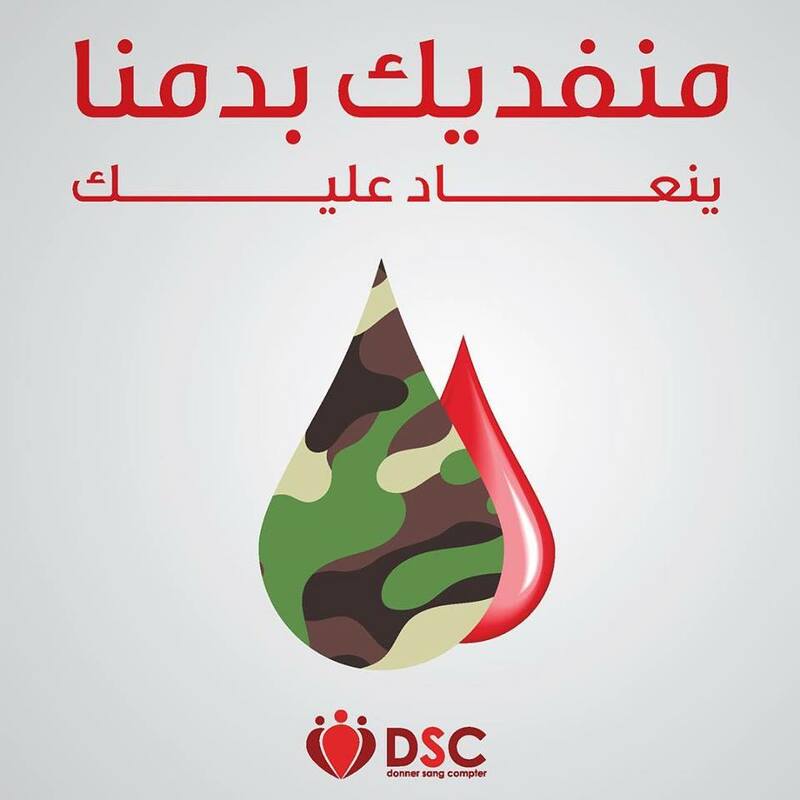 "We'd sacrifice our blood for you" - considering is a blood collection drive, the product and the Army Day are well interlinked in the ad. Of course to add a visual effect one of the blood spots is actually in camouflage. One of the good ads of this year.